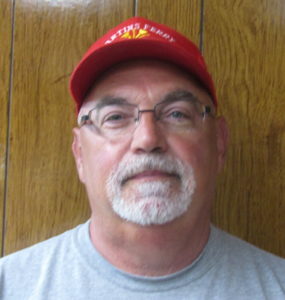 As a division of the Service Department, the Martins Ferry Sewer Department is responsible for the maintenance and upkeep of all sanitary and stormwater collection within the city. The department is funded by fees collected which are listed on the monthly utility bills which also include fees for water and sanitation services. 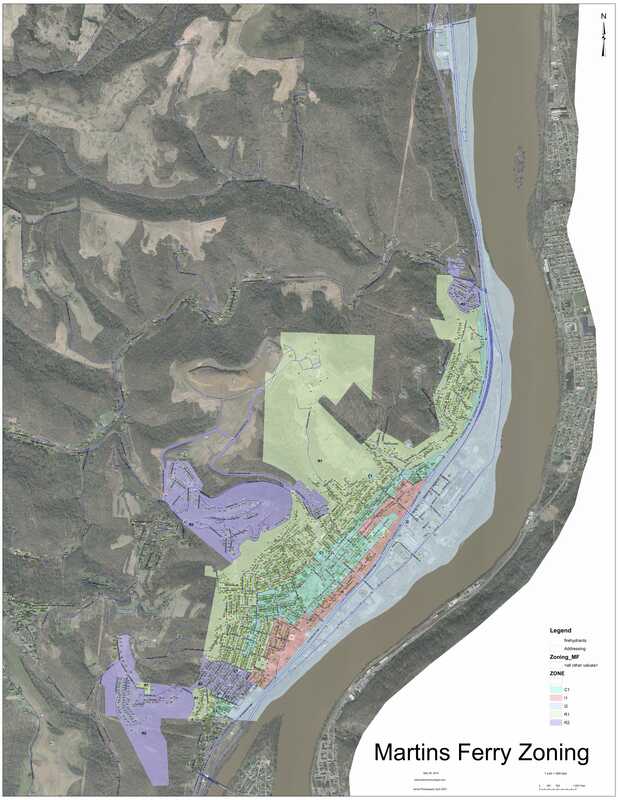 The City of Martins Ferry is currently working to develop a plan mandated by the Ohio EPA to separate combined storm and wastewater collection. These combined sewer lines overwhelm the sanitary collection system during hard rains and can cause sewer backups and breaks. East Ohio Regional Wastewater Authority is a separate entity from the City of Martins Ferry. EORWA is responsible for treating the wastewater collected from several communities including Martins Ferry. Residents receive a separate bill for this service from EORWA.